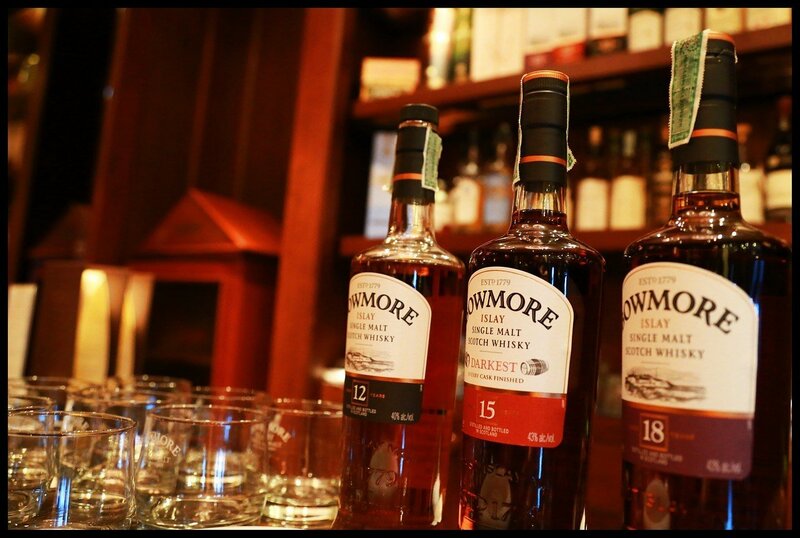 There’s something about whiskey that’s so desirable it’s becoming the most popular drink in the world. 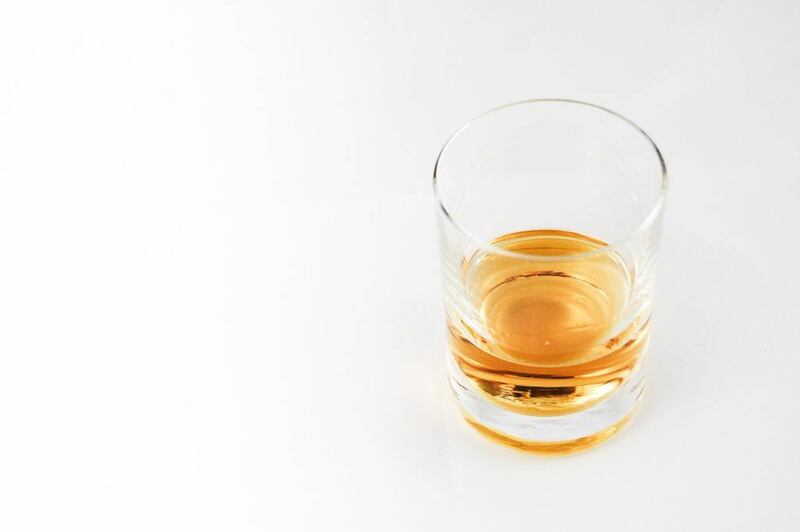 The United States falls third as the country that consumes the most whiskey, reported Quartz, based on data from the International Wine and Spirit Research. This enthusiasm has indeed rocked the rest of the world, as sales of crafted American whiskey increased by 19 percent in 2014. Research from Citi indicates that whiskey’s popularity will continue to grow over the next few years, and its dominance could even last a decade. Citi added that the buying activity of younger consumers aged 21 to 34 will contribute to the growth. “We believe this represents a significant opportunity for faster growth ahead in the spirits category, particularly as these younger consumers gravitate towards more premium American whiskey brands,” continued the report, which was cited by Business Insider. US revenues for bourbon and Tennessee whiskey increased by 9.6 percent to $2.7 billion in 2014, with domestic volume shooting up to 7.4 percent to 19.4 billion cases, according to the Distilled Spirits Council. If these numbers aren’t overwhelming enough, the demand for American-made whiskey is skyrocketing. It is said that whiskey is responsible for 70 percent of all liquor exports coming from the United States, which signifies the global quench for the spirit. In a report by The Guardian, chief economist David Ozgo noted that the growth was largely due to changing consumer tastes and increasing sense of nationalism. 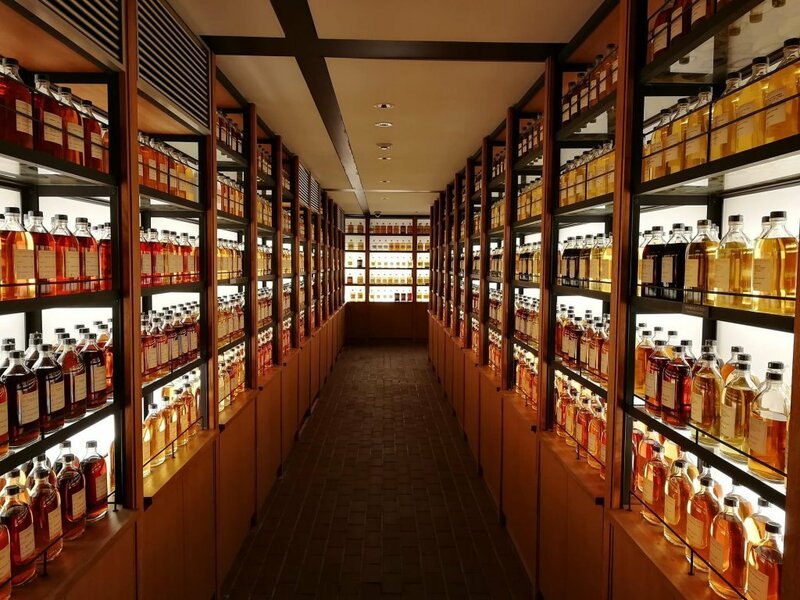 “Consumers in the US and around the globe are increasingly enjoying bourbon and Tennessee whiskey because of their distinctive flavor profiles and authentic American heritage,” Ozgo said. While the classic Tennessee whiskey has a signature taste, the market has a new fondness for other whiskey flavors. Multiple reports in different states suggest that the surge of small distilleries, which are responsible for most flavored whiskeys, is related to the farm-to-table trend, as well as makers’ and consumers’ growing predilection to handcrafted products. California, Washington, and Oregon are trailblazers in the industry, and more flavors of whiskey are being produced from these areas. Oregon’s Eastside Distilling (OTCQB:ESDI) creates handcrafted liquors that present a different take on your average spirits. Its award-winning Burnside Bourbon—a cinnamon and oak-flavored straight bourbon whiskey with a 96 proof—is so unique that The Beverage Tasting Institute gave it 90 points for its body and unusual explosion of flavors (i.e. honeyed fruit cake, pink peppercorn, herbed cornbread). One more great spirit from Eastside Distilling is its Cherry Bomb whiskey, whose red color comes from Oregon cherries. Another whiskey flavor that’s getting the attention of the American bartending community is the Mellow Corn. Aged four years and distilled at 100 proof, this kind is being used in the fanciest cocktail bars in the country, such as New York’s The Dutch and Trick Dog in Los Angeles. “You can taste the grain, and it’s got a very pleasant frosted-flakes thing. It falls in line with what we are trying to do with our American whiskey list at Trick Dog, which is to showcase inexpensive, delicious, classic brands,” said Morgan Schick, Trick Dog’s creative director. Trendy bars in New York have started to put white whiskey on their shelves after its existence was hyped up by liquor fanatics. Jordan Lari, manager of the hip bar The Gander, placed Coppersea white rye on his shelves in hopes that vodka-drinking customers will go for it, and the results were favorable. Altering the color of whiskey is one way of taking over the huge sales garnered from clear liquors (up only 3 percent in 2014), and it won’t be long until whiskey comes in many hues to replace the need for other kinds of spirits. While the craft distilling industry is obviously flourishing with the rise of whiskey sales, staple brands are being challenged by more high-end variants. According to spirits writer Robert Hayes-Peterson, US Scotch whiskey makers will be producing “blindingly rare bottles” to merge luxury and the country’s favorite drink. More investment-grade whiskey bottles will surface, adding a more lavish cloak to the already booming industry.